At festivals and feasts we rejoice with those who rejoice, and we leave our grievances behind. It is certainly different being a guest at a wedding, than mother of the groom or bride! It is less tense, and we felt less ownership. 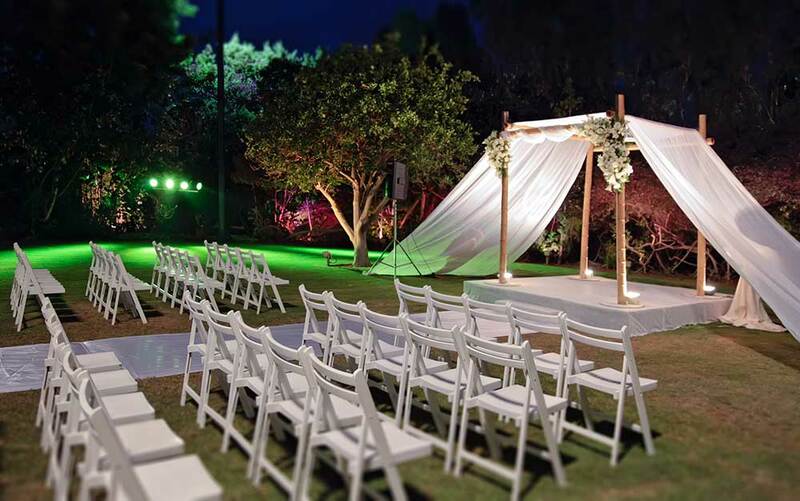 Thus it was that we returned, one year later, to the exact place my son was wed, to celebrate the wedding of the son of very good friends, just outside Tel Aviv in a luxurious garden, flowing with foliage and running water. The place brought back sweet memories, and some of the guests were the same. We found our table number and mingled with our family and friends during the cocktail hour. We were greeted by the blessed family and did the appropriate gushing, remarking how beautiful everyone looked, and glad to be celebrating as joyous an event as a wedding. However, as usual, there were subtexts, subplots, ongoing dramas and past insults. The body of Messiah might often be compared to one large dysfunctional family, kept together by our common faith, but barely. Most of my closest and dearest friends are believers, with whom I pray, laugh, cry, and eat...always eat. But, sadly, some of the most sever pain and greatest betrayal has also been experienced by being close and in community with believers. Such is the nature of love. Love can heal, and be a great source of joy; the process of loving someone can also wound, and be a great source of pain. In this particular family, the grandparents are estranged from the bride's parents. Nevertheless, they came and were, of course, invited to bless their granddaughter. The guests included people who have touched my life in various ways. There was the former spiritual leader, whom we would rather not have seen but we had to greet, nonetheless. And a person I once called a friend, but no longer do. There were good friends, bereft because of their own betrayal by others in the community. And also my dear friend, mourning the loss of her father. I began to get a headache—such a cacophony of emotions. We mingled, ate, drank, drifted into conversation, and drifted out. Perhaps because I am a counselor and people share intimately with me, I felt as if I knew of a great many tears behind the smiles. I don't like cocktail party talk. It bores me. I would rather speak intimately and openly than in platitudes and "good to see yous.” Emotions were raw. Everyone looked brittle, as if they could crack. For a while I sat with my mourning friend, as the music played in the background. Soon we were called to the chuppah. We sat down. The grooms parents came with their son—the bride with her parents. They left her midway, and the groom went to meet her, covering her face with the veil. They walked, hand in hand, to the chuppah and we were all laughing, crying, hugging, and shouting. The familiar words were spoken. "Do you have a ring? Did you buy it with your own money?" "You are consecrated unto me according to the laws of Moses"
The glass was shattered and we screamed, "Mazel tov!" rushing up to embrace the couple. Two of the guests were in wheelchairs and we helped them get situated for the meal that followed. The music began again and we got up to dance. I danced with my husband, son, and son's wife. My daughter and her fiancé were there, too. We laughed and were happy. My in-laws joined in. We embraced. I danced with my good friend, the mother of the groom. My husband danced with his father. I danced with his sisters. Then we all danced together. There is tremendous, unbridled joy at Israeli weddings. It signifies an end of childhood, and the entrance to adulthood. It is an indication of God's favor. It provides the parents with a feeling of having satisfied a mission. In addition, it is a celebration of life. In this war-torn country, our sons and daughters serve in the army. At a wedding, we celebrate their survival from harsh, often life-threatening danger. They are safe. They are here. Let's dance! 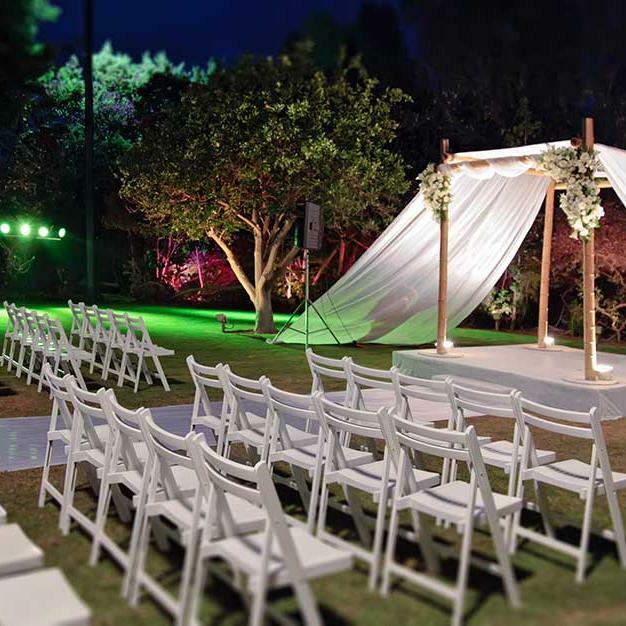 During the traditional prayers at the circumcision of a son, we ask that God will bring him to the wedding canopy, the study of Torah, and to good deeds. We joined together to bless, to encourage, and to rejoice with the couple. For a brief instant, our grievances and our hurts melted away in the mutually satisfying revelry and camaraderie in our approval of the union. I found myself feeling less defensive and more compassionate, less focused on past hurts and insults and more focused on future blessing. Our kids have not only survived and flourished, but so have we! We forget ourselves in service to someone else. After all, isn't this what love is? Mazel tov! May they be blessed!